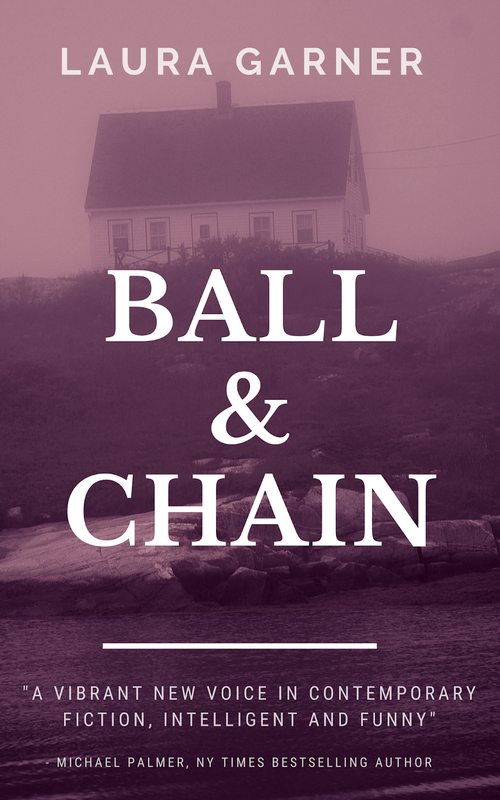 A big welcome to Laura Garner as part of her blog tour with Enticing Journey Book Promotions for Ball & Chain. 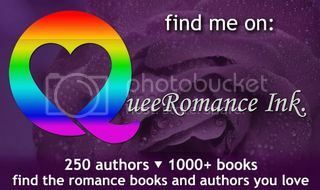 This entry was posted in blog tour, enticing journey book promotions. Bookmark the permalink.